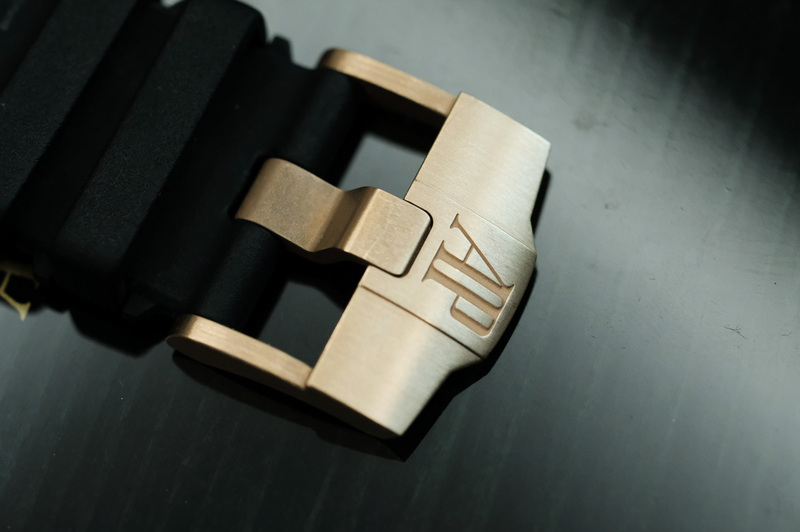 บอร์ดนาฬิกา Sold / [sold]AP Novelty Rosegold 44 mm. 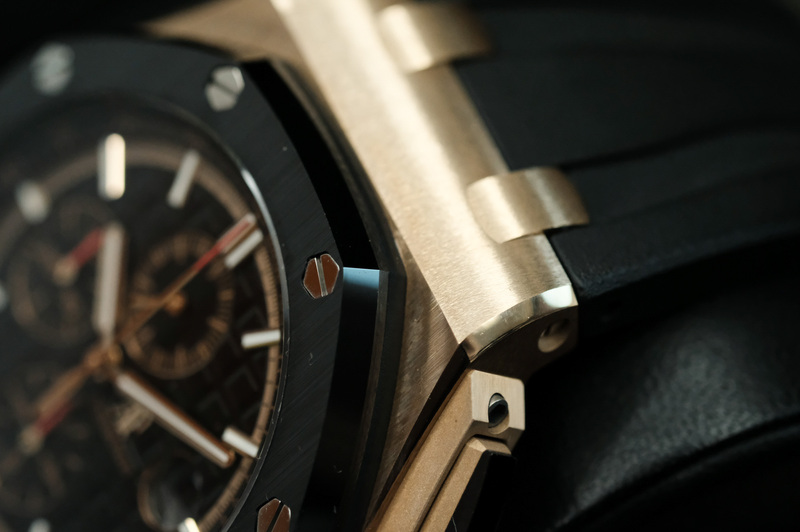 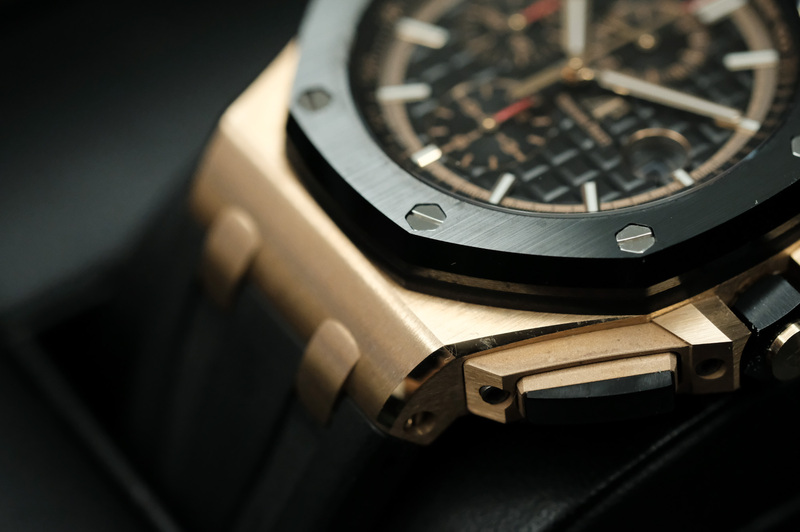 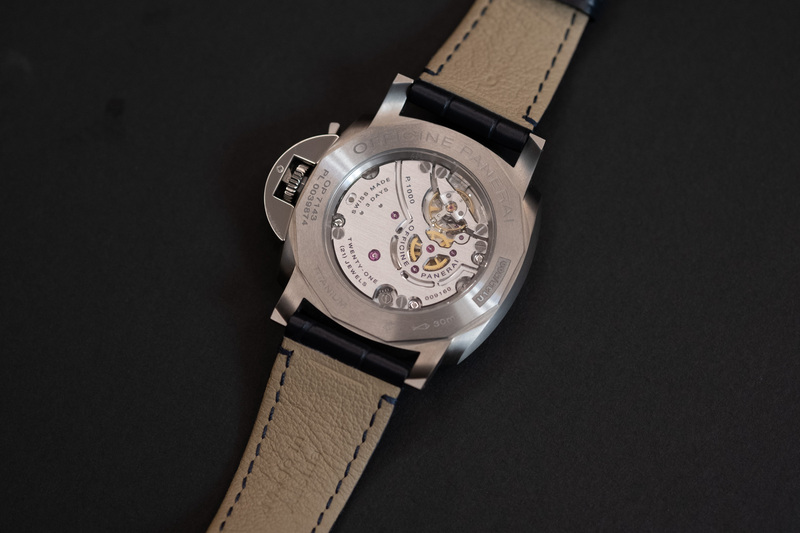 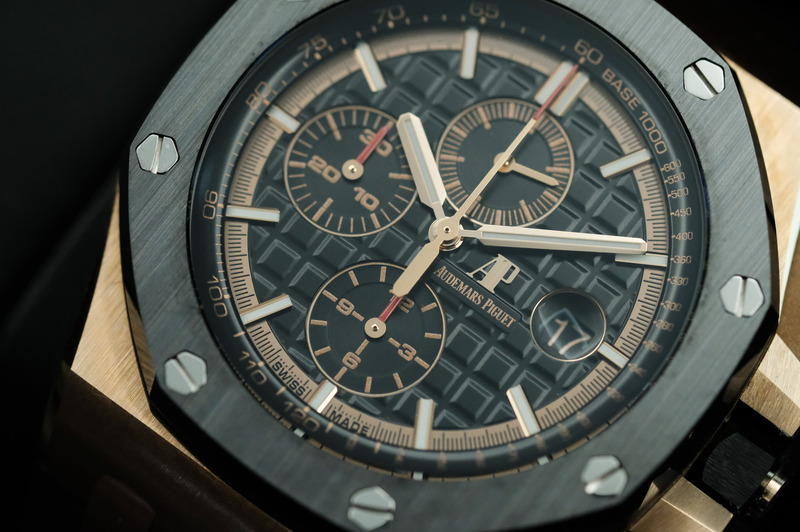 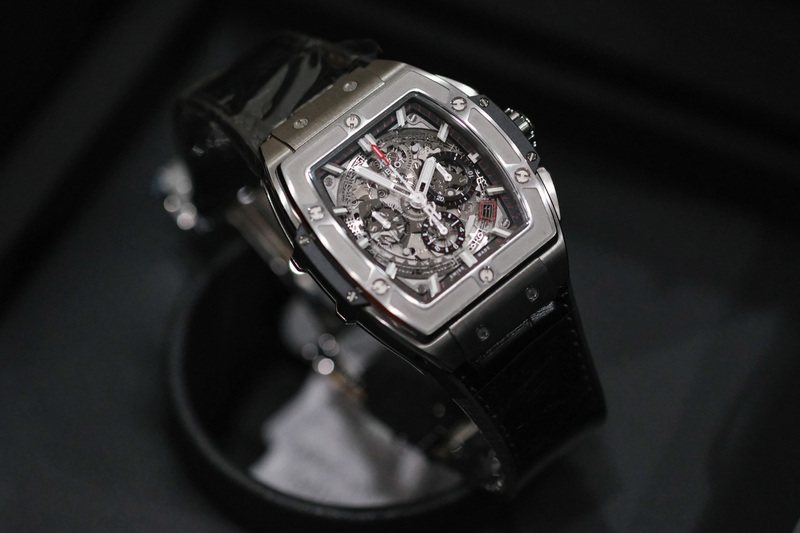 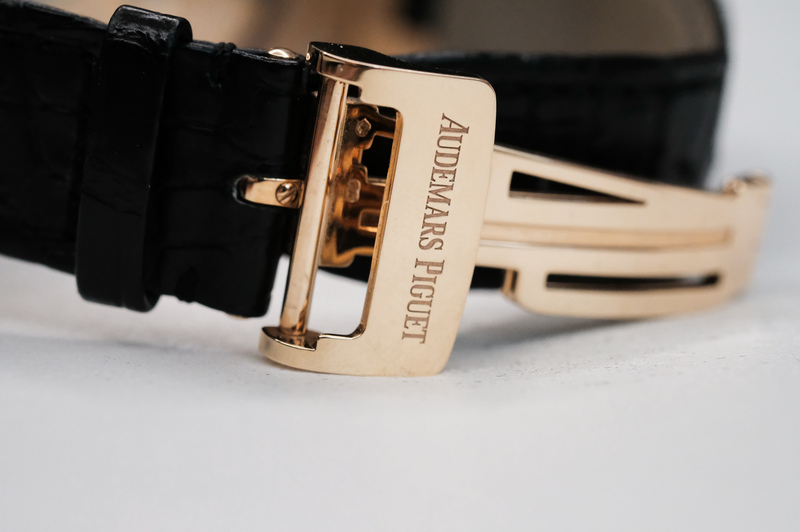 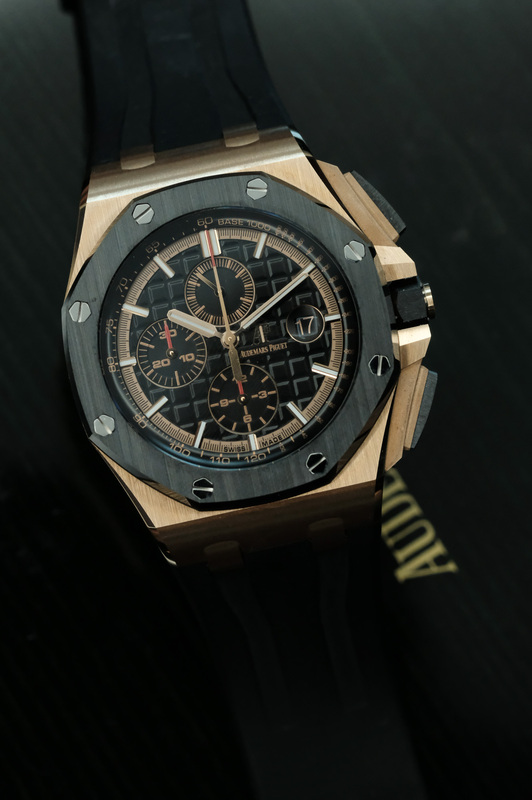 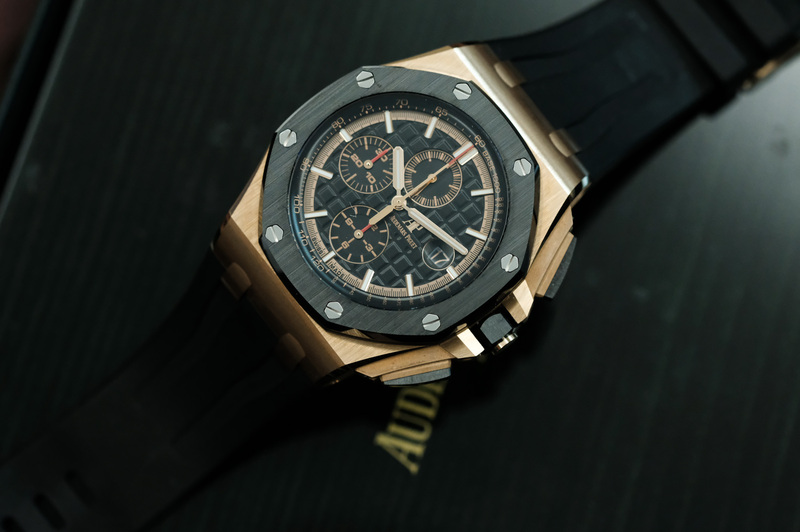 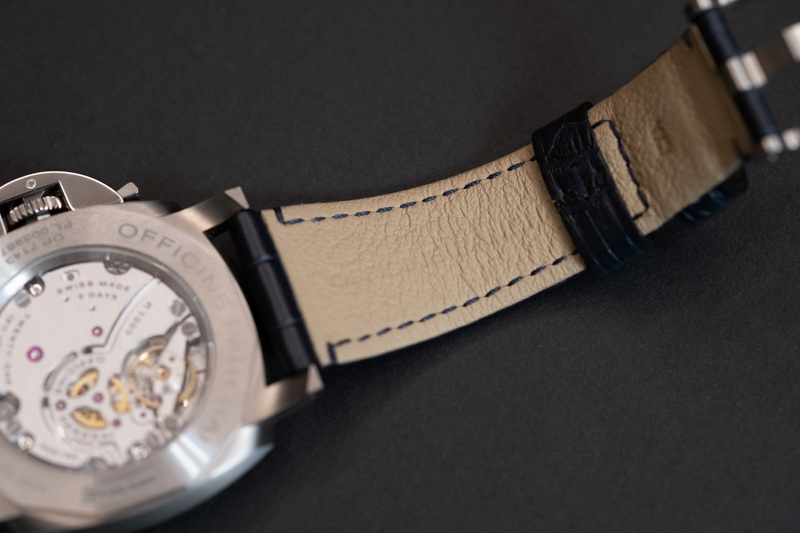 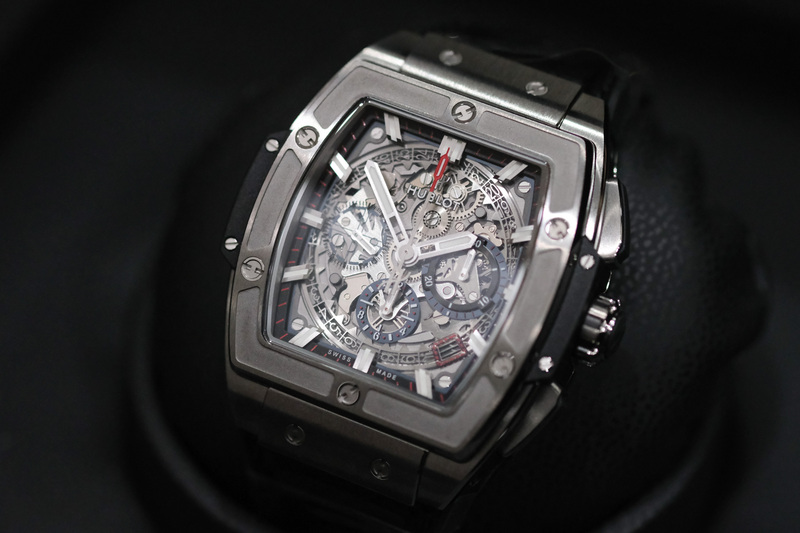 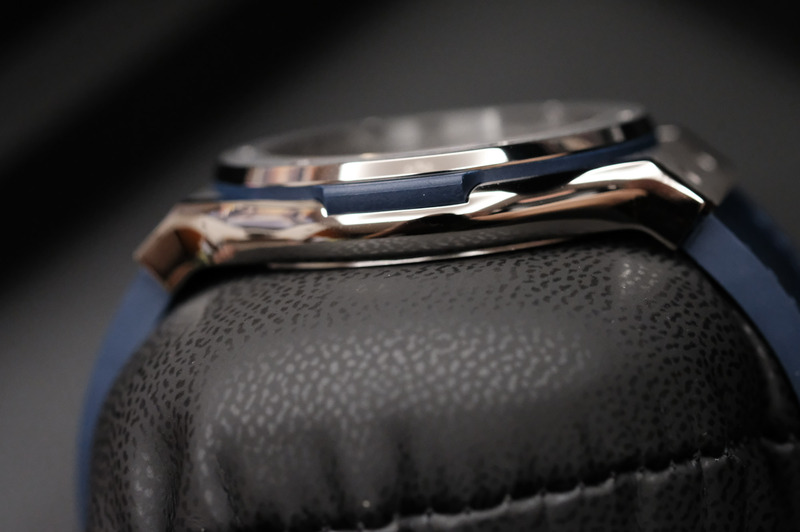 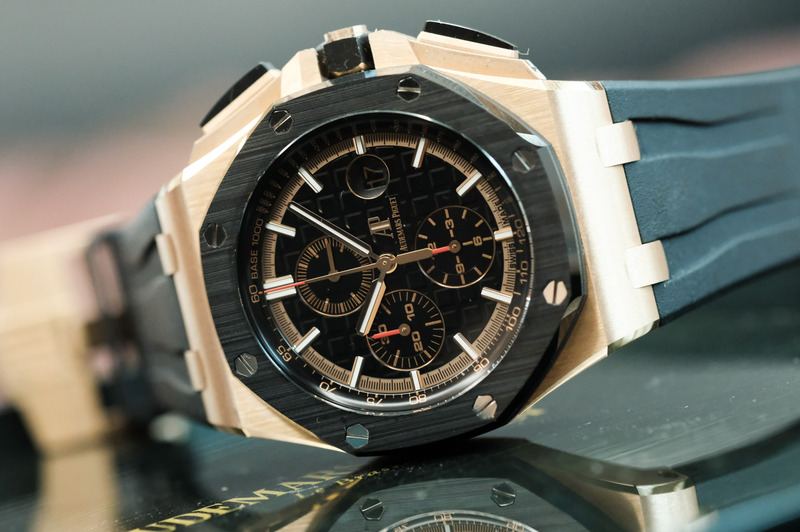 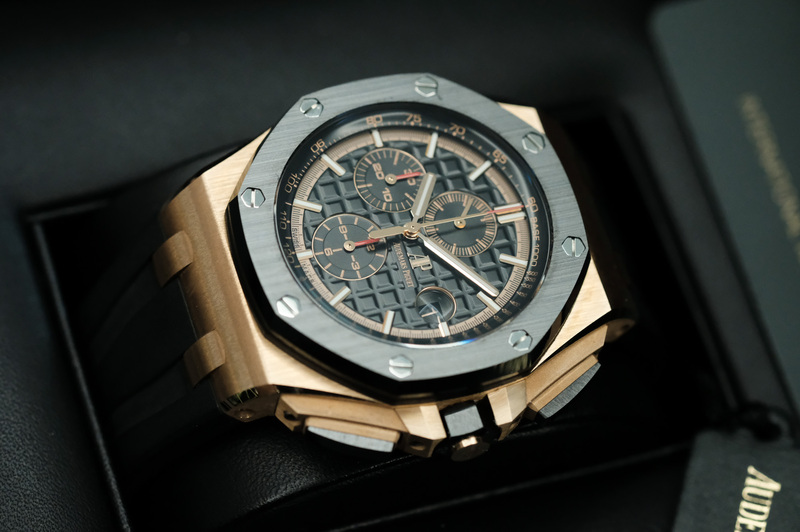 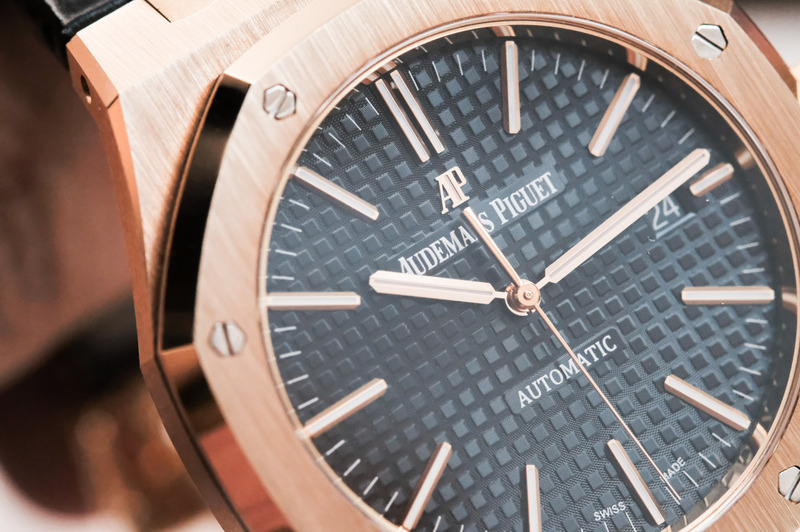 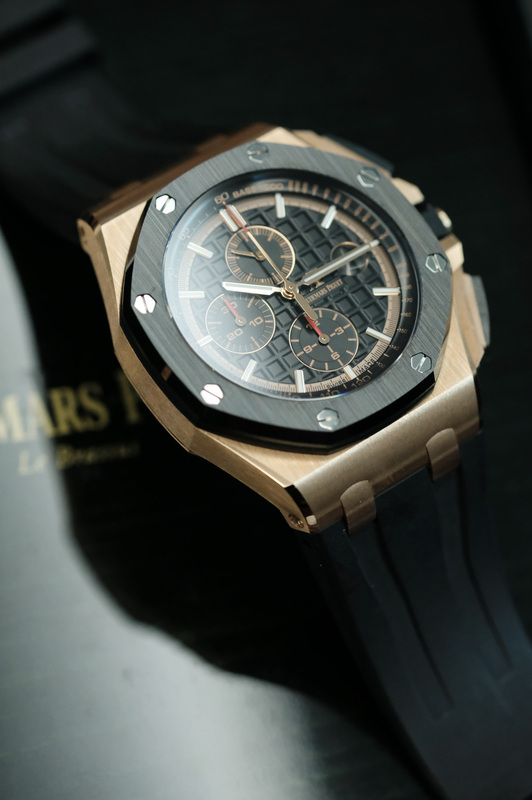 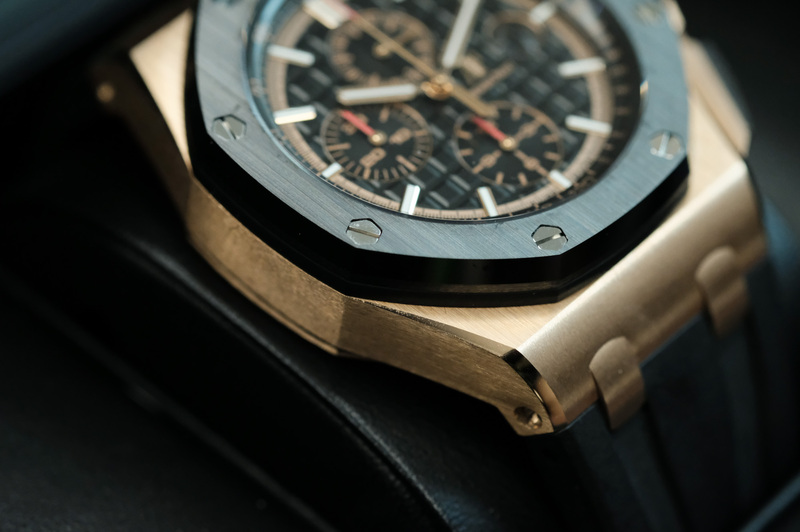 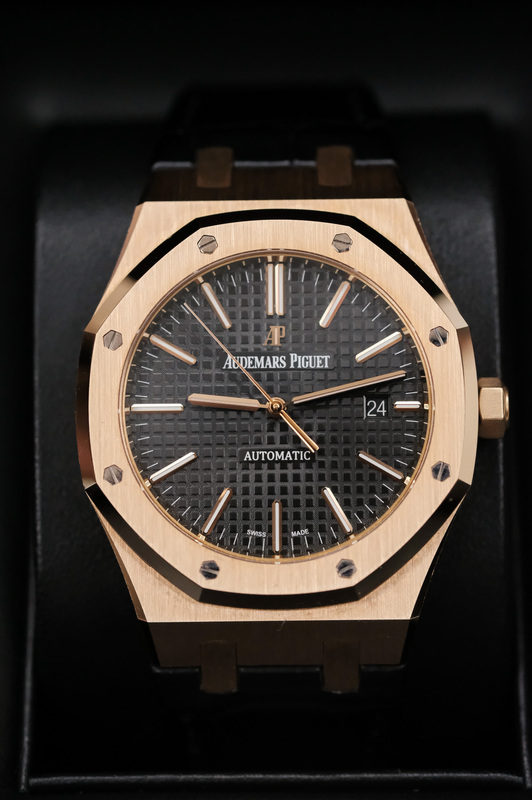 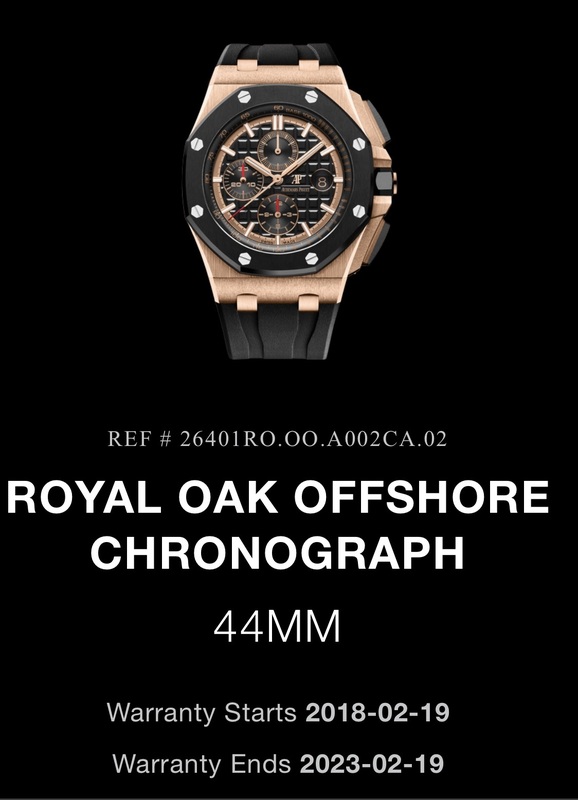 ขาย AP Royal Oak Offshore Novelty Rosegold 44 mm. 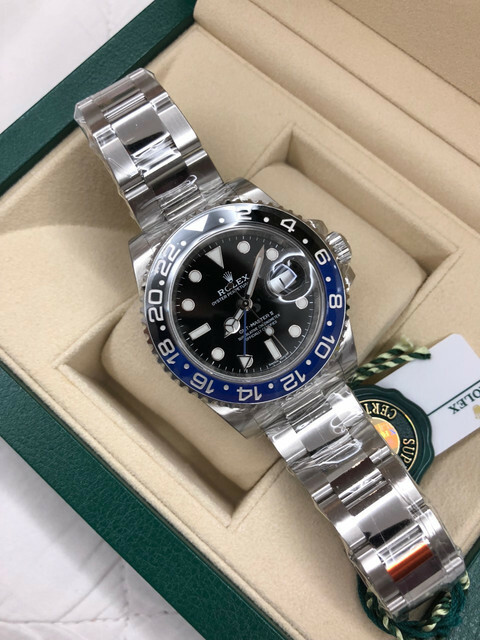 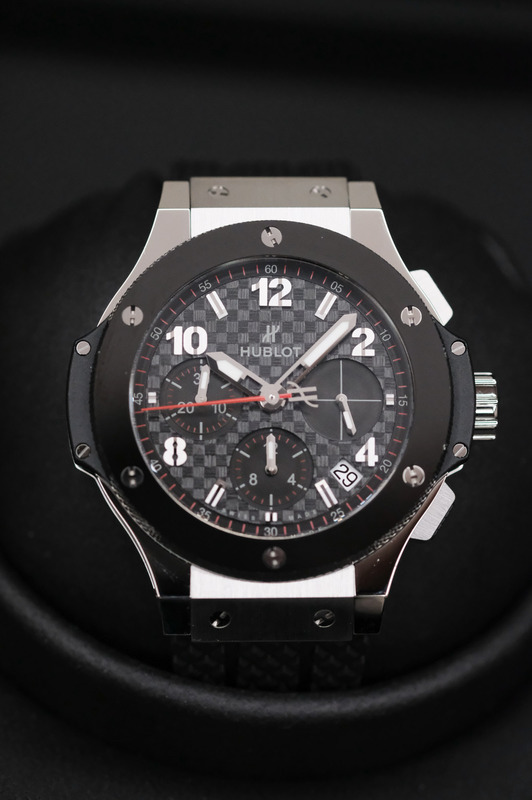 บอร์ดนาฬิกา Sold / (sold)NEW!!! 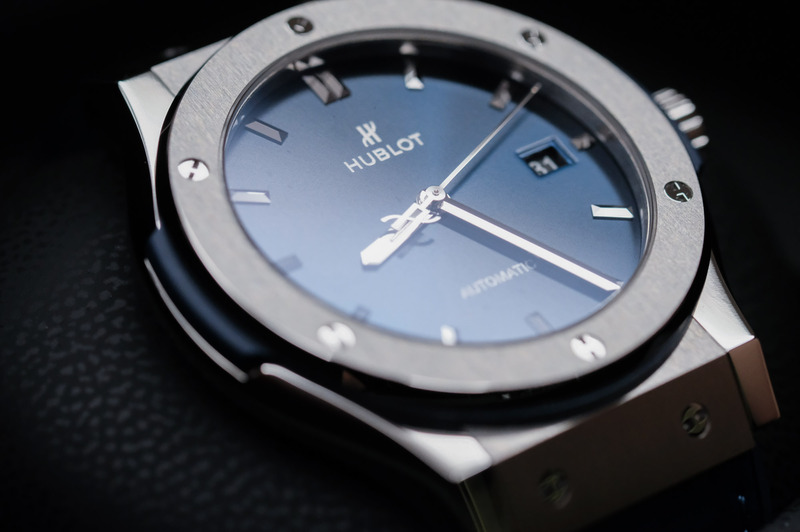 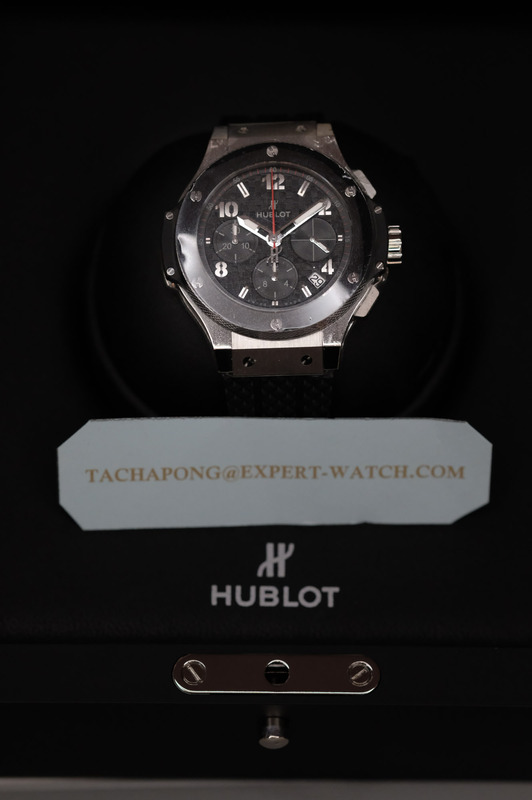 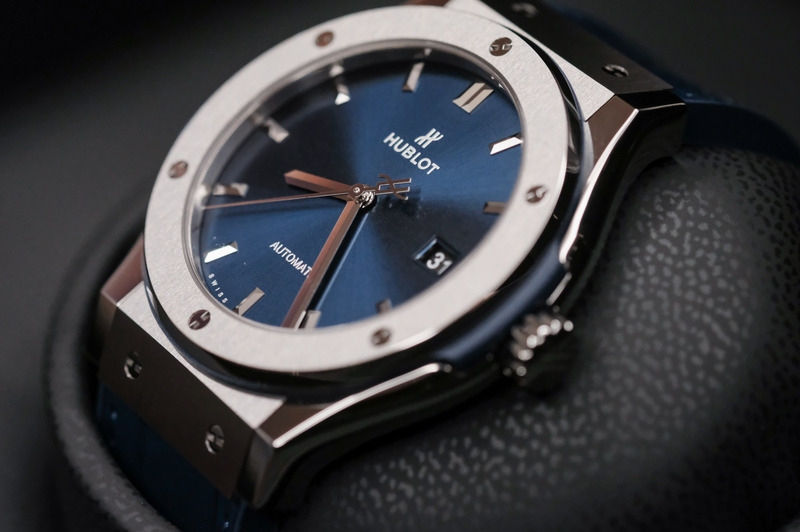 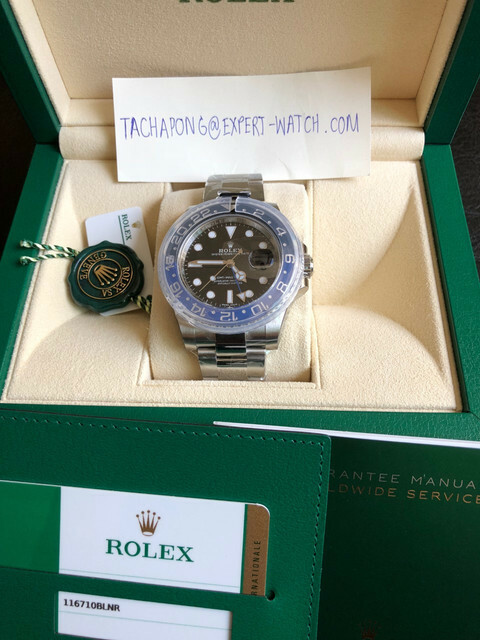 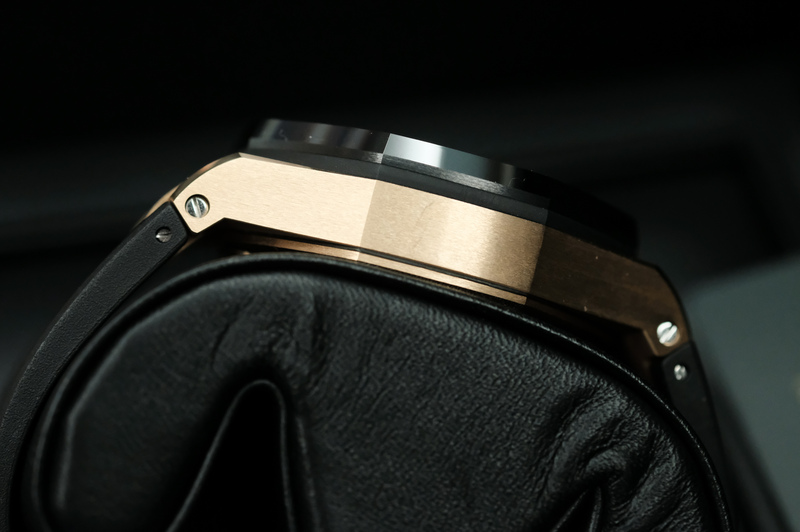 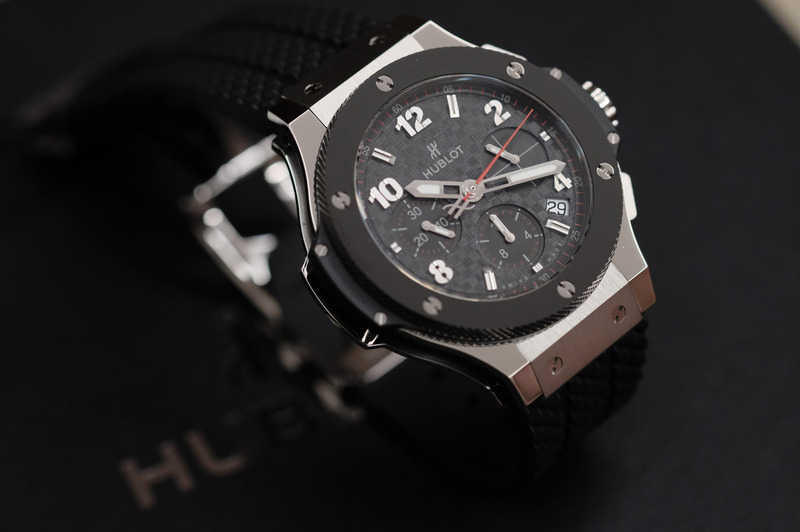 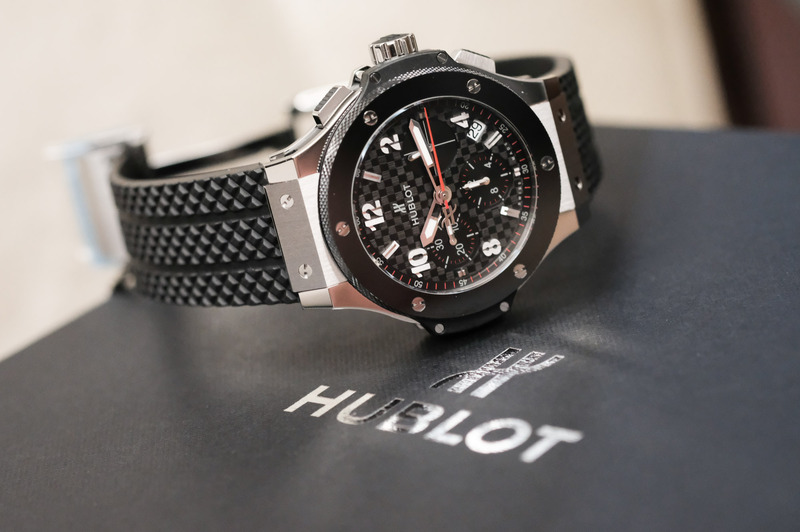 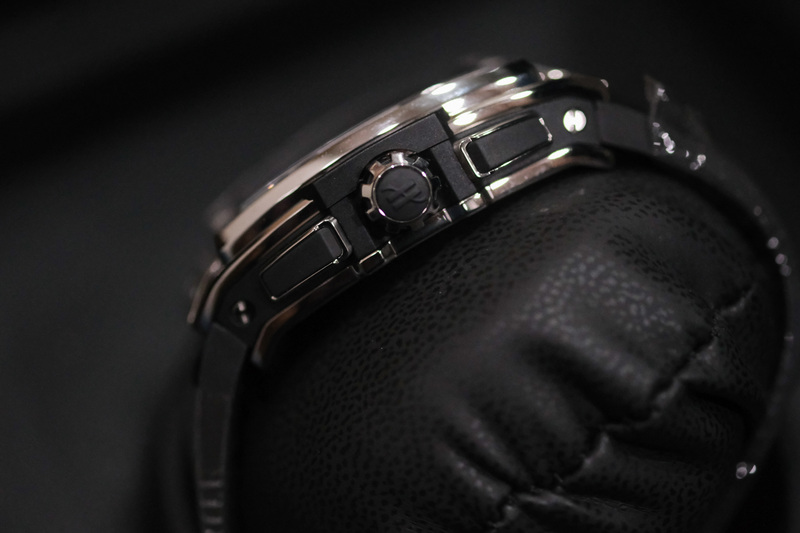 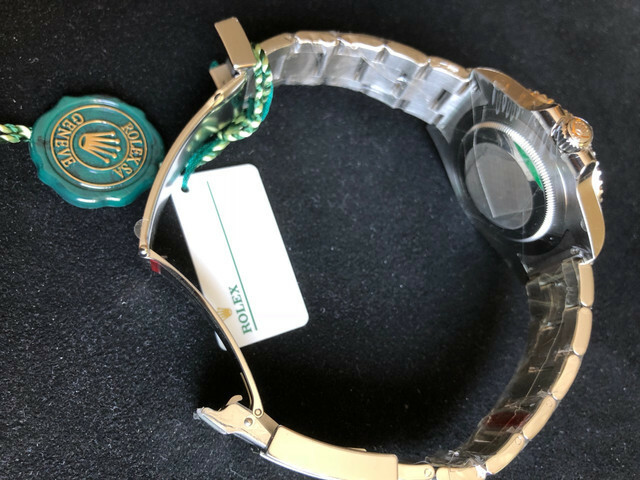 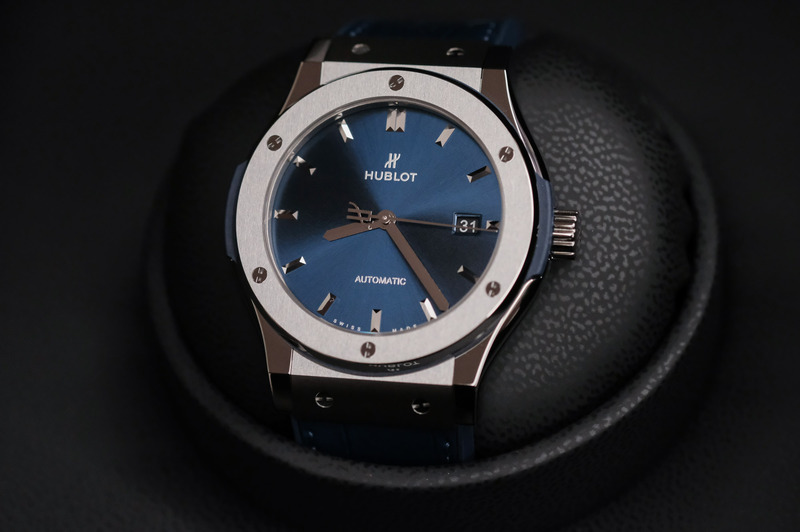 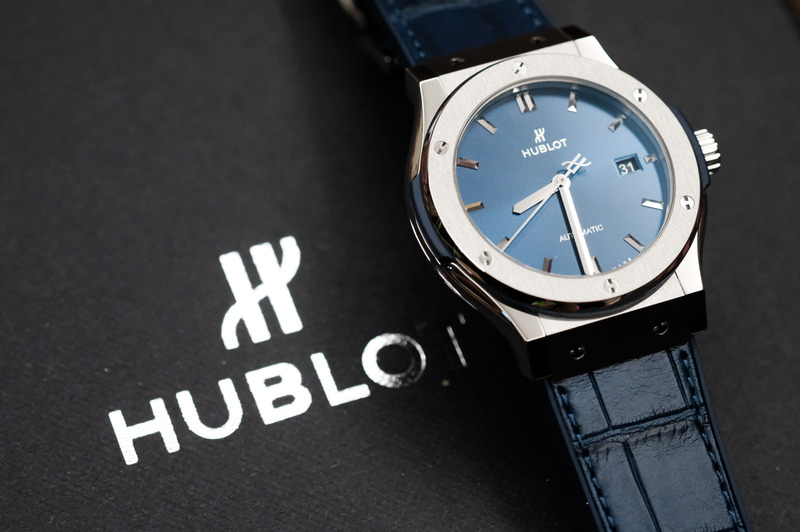 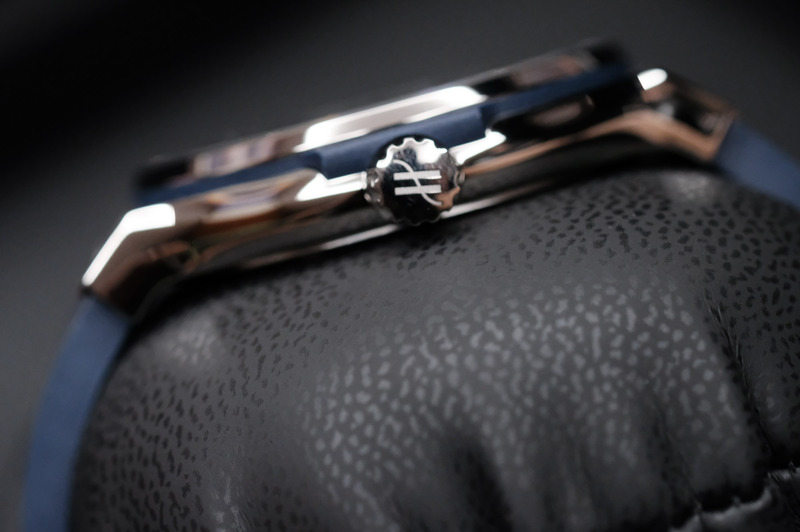 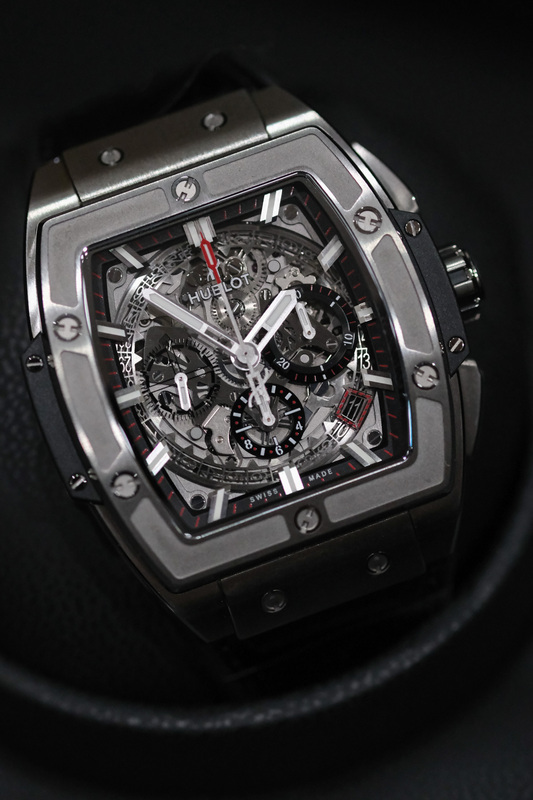 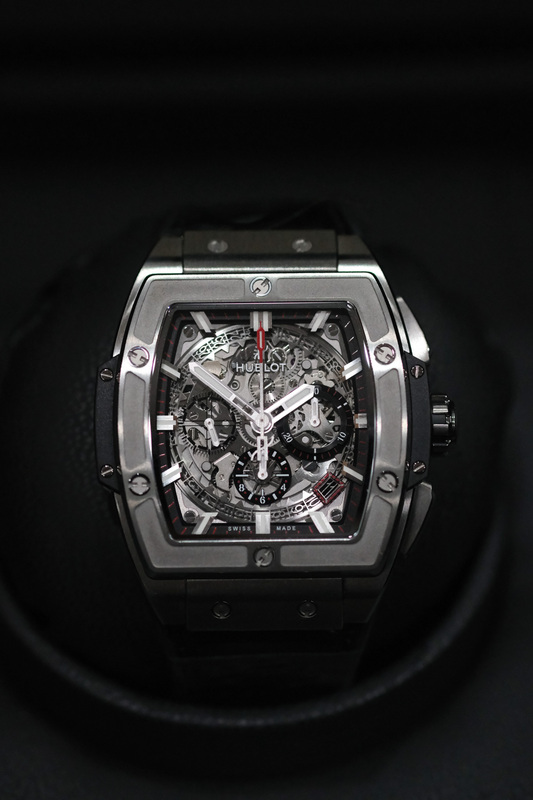 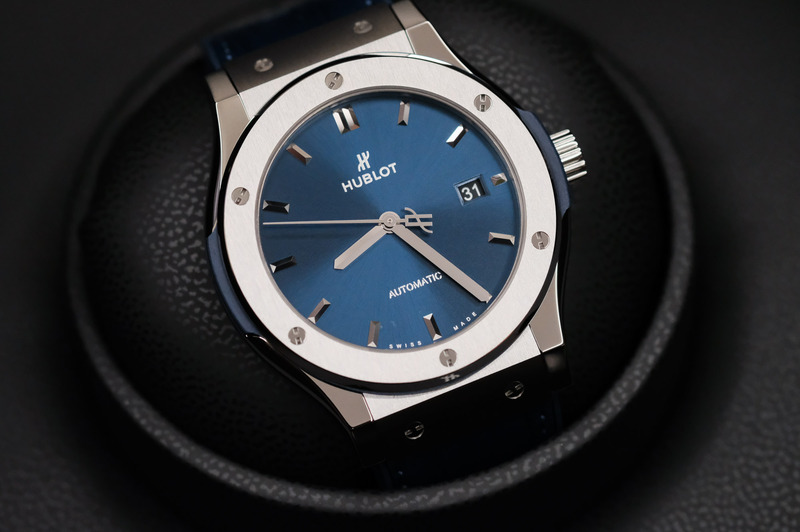 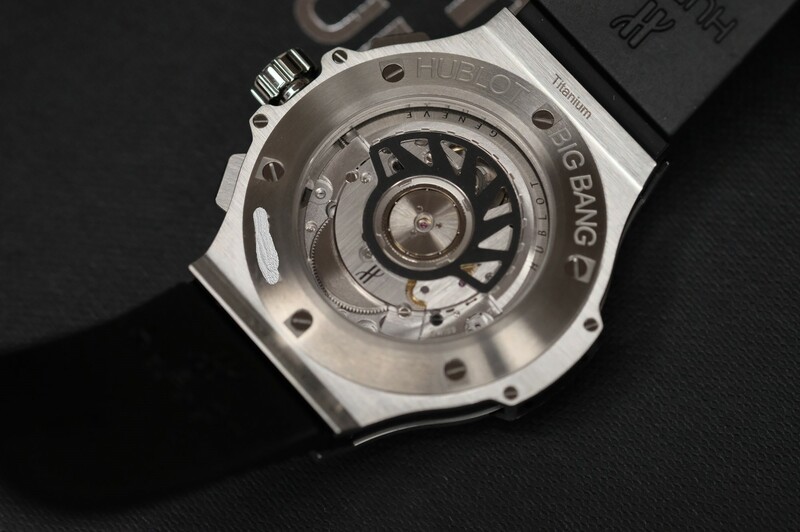 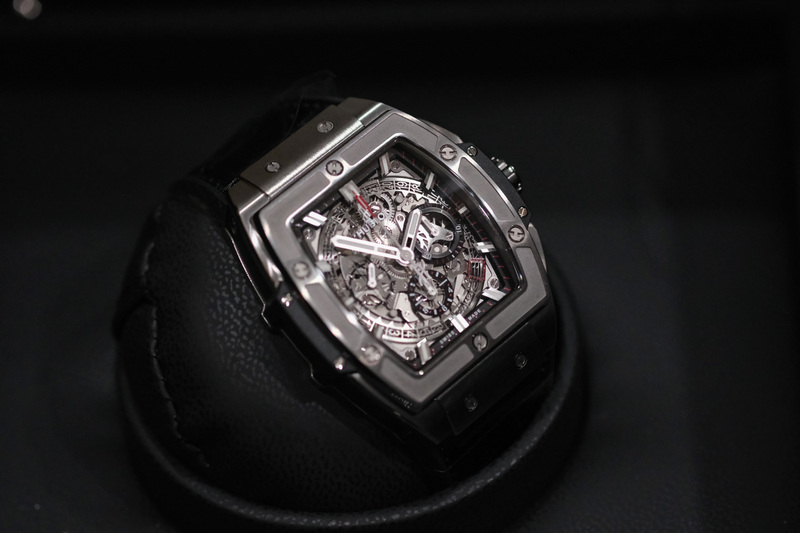 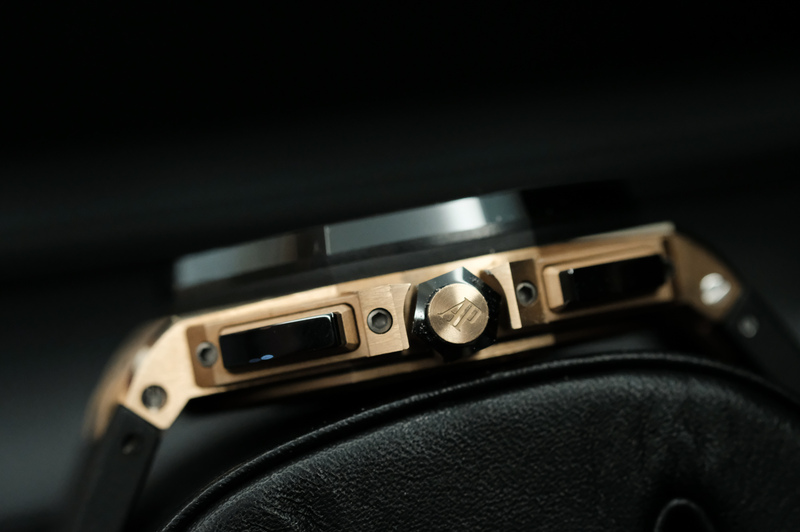 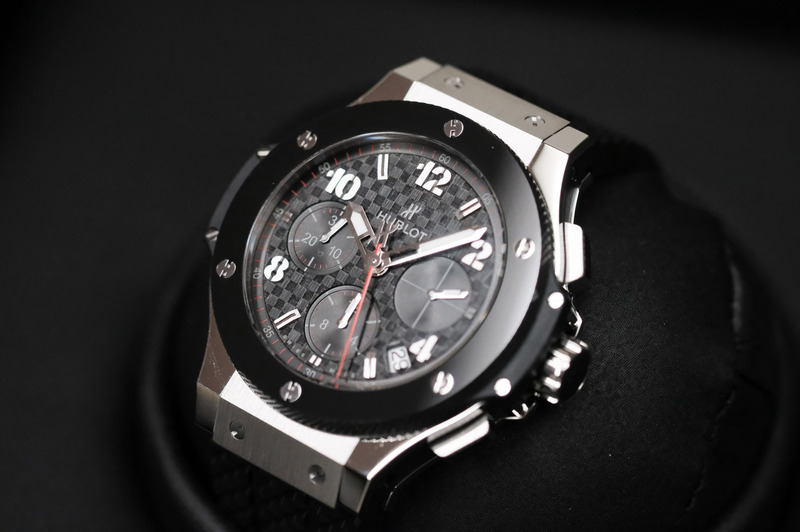 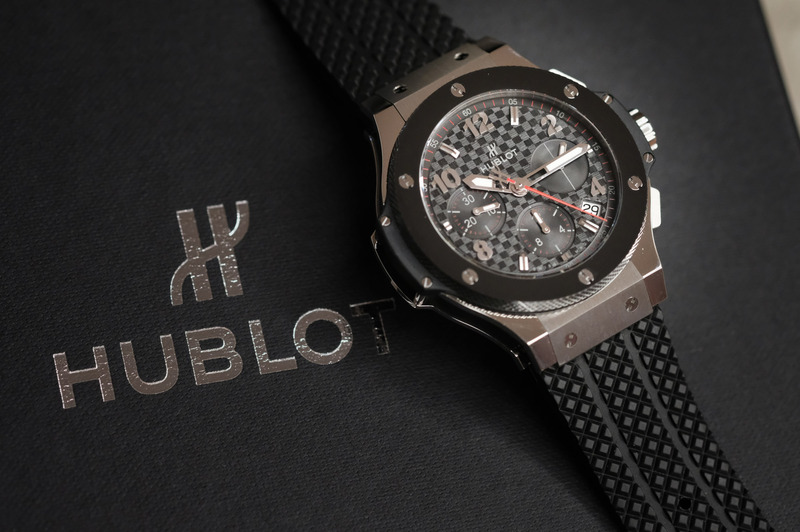 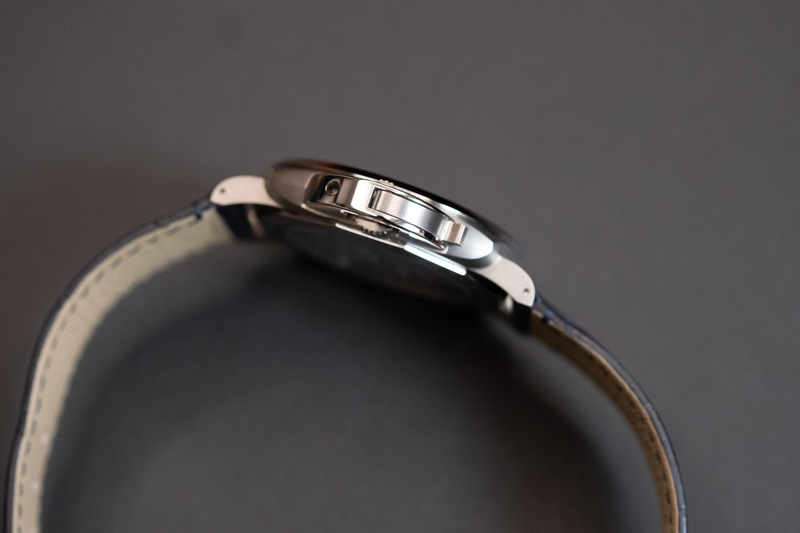 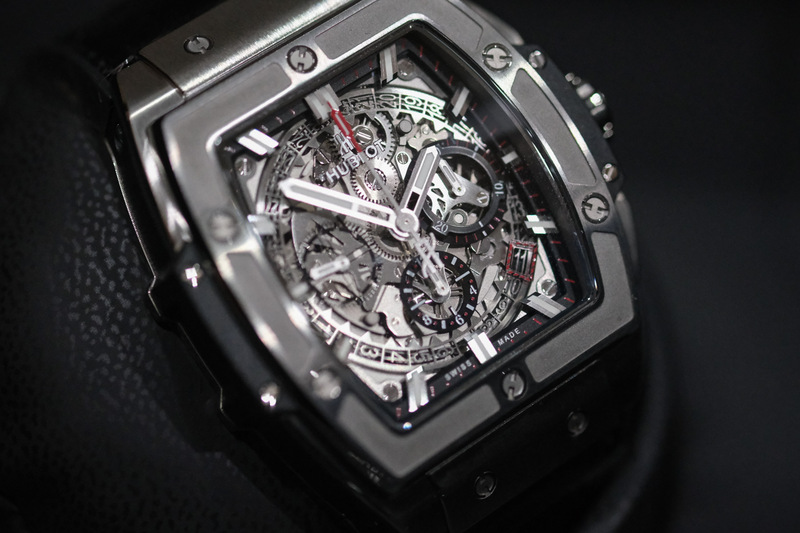 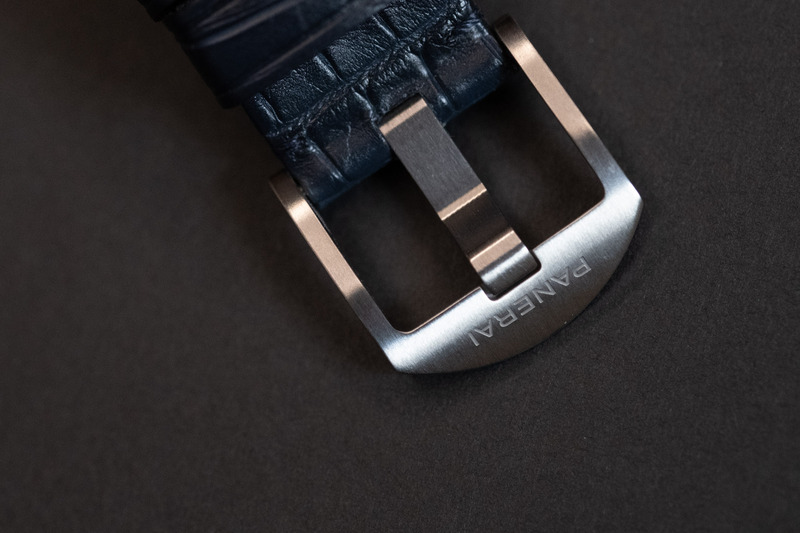 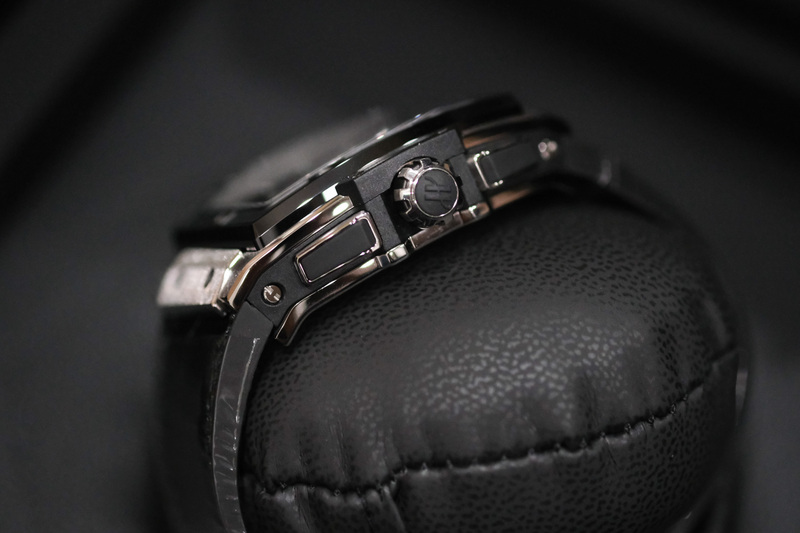 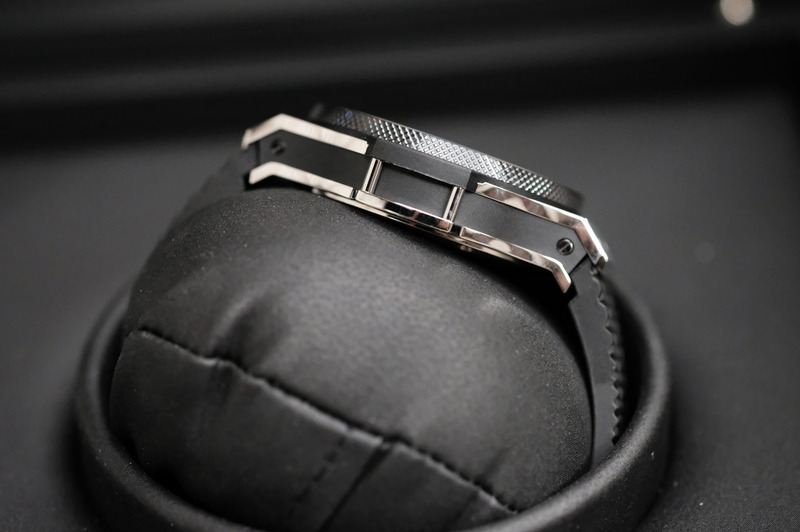 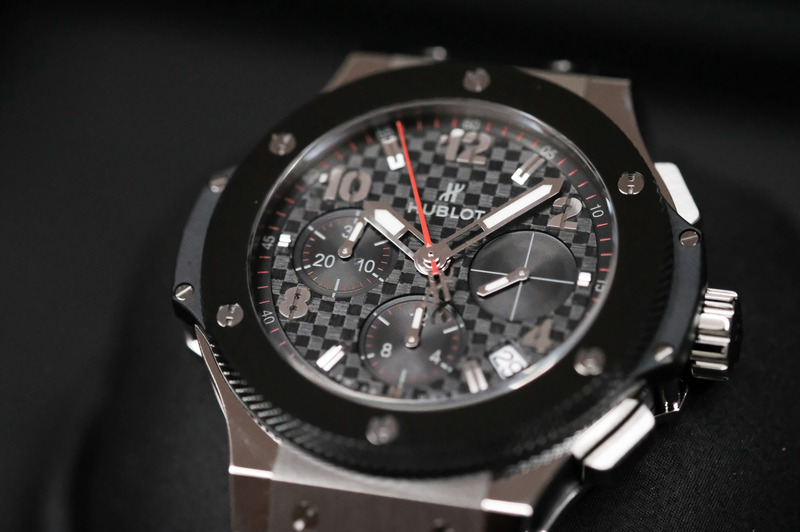 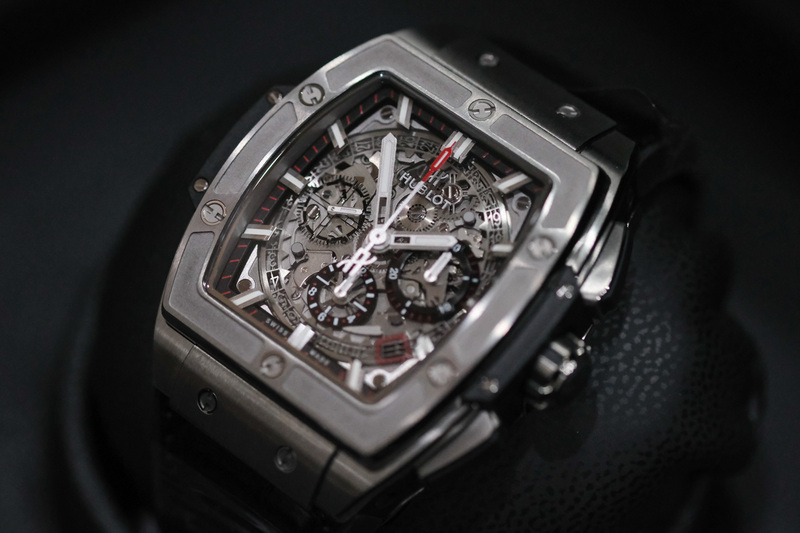 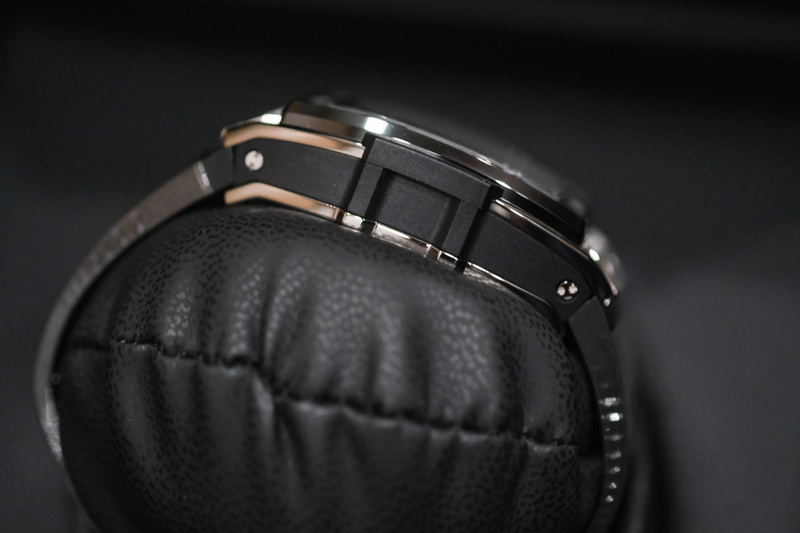 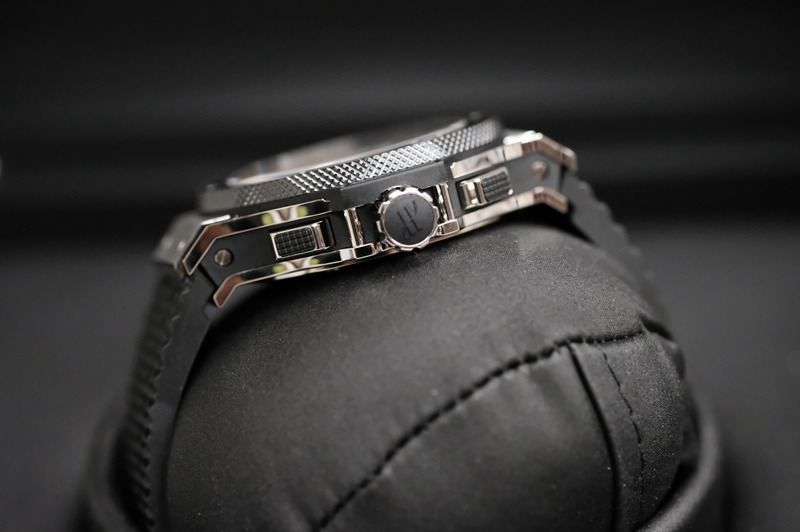 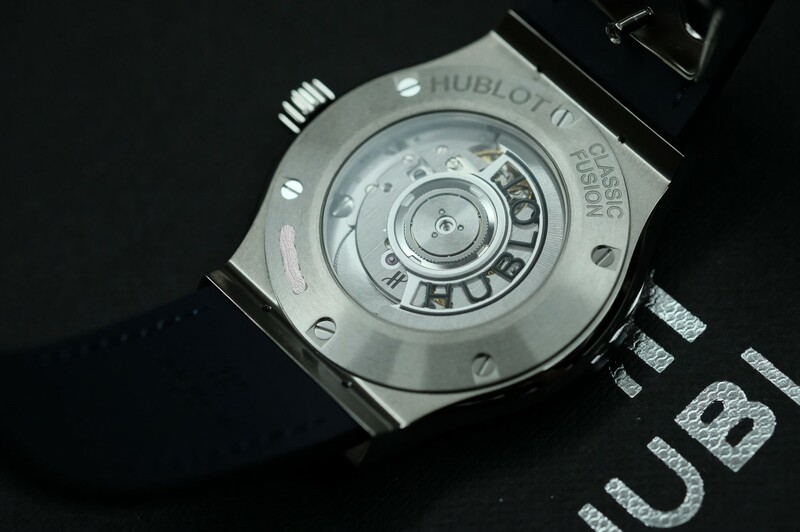 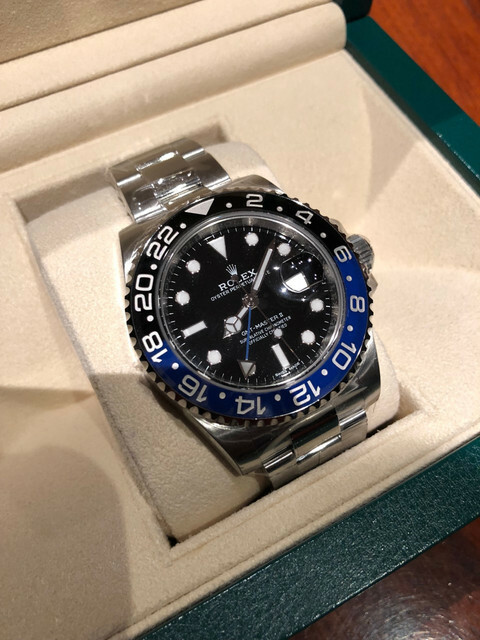 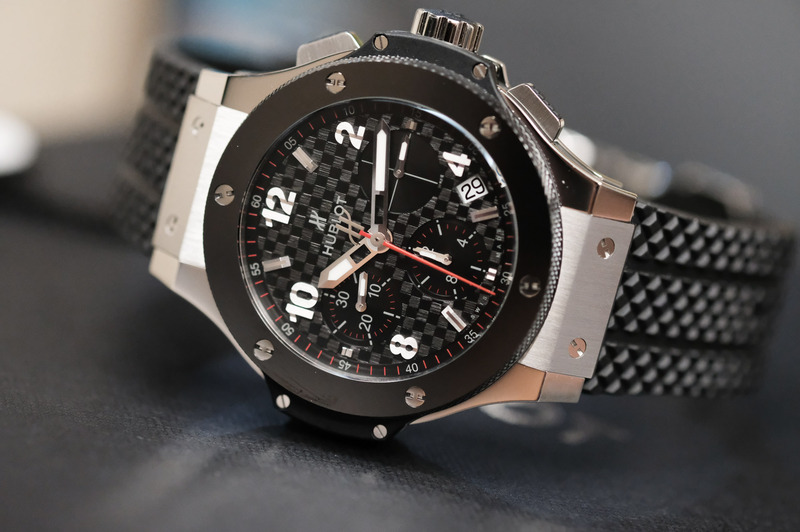 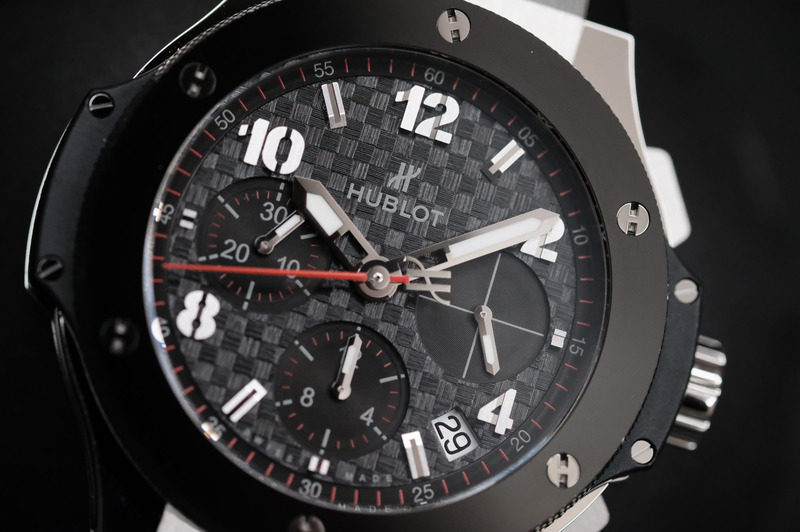 HUBLOT Big Bang Steel Ceramic 41 mm. 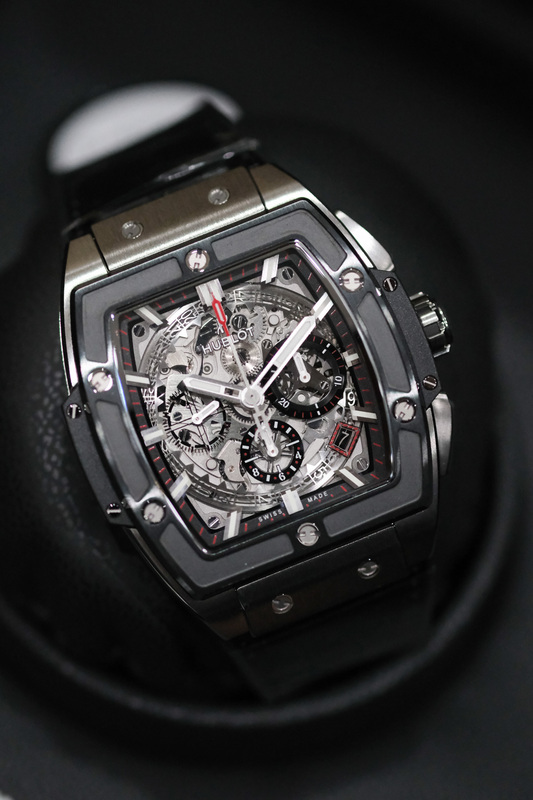 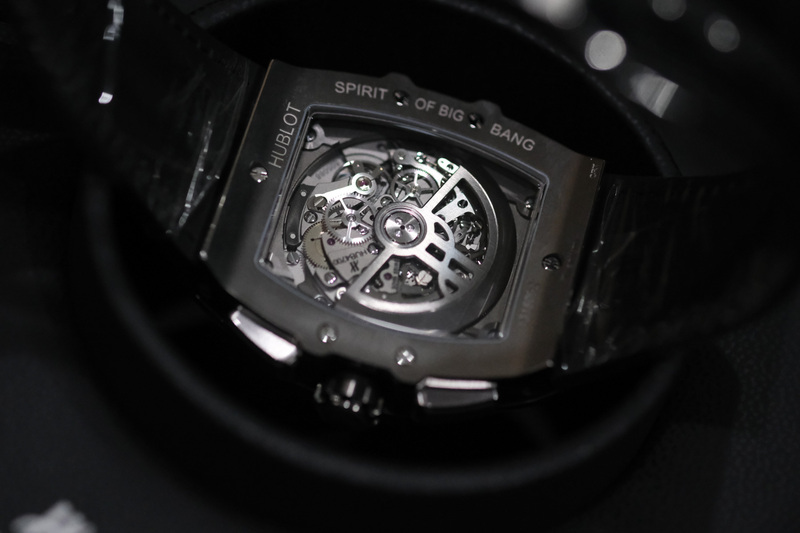 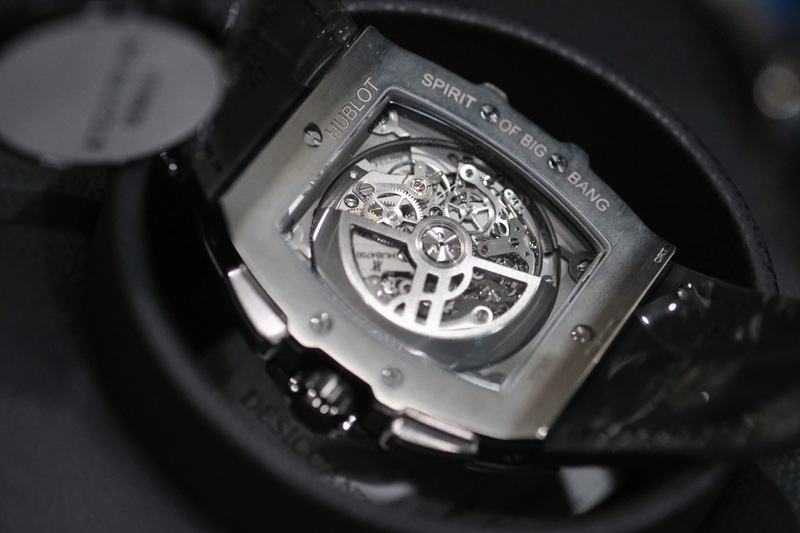 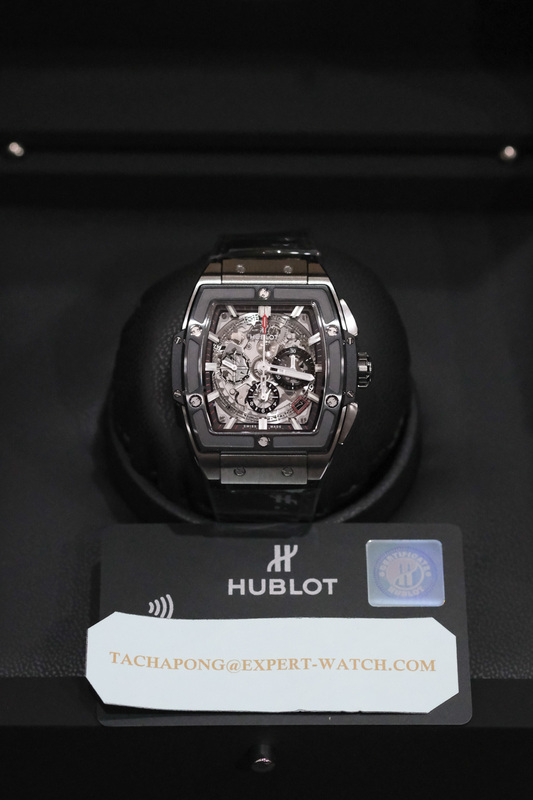 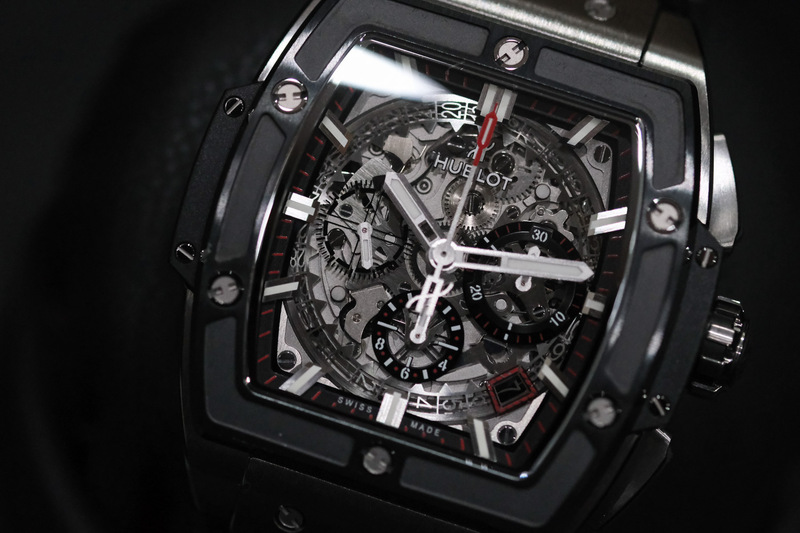 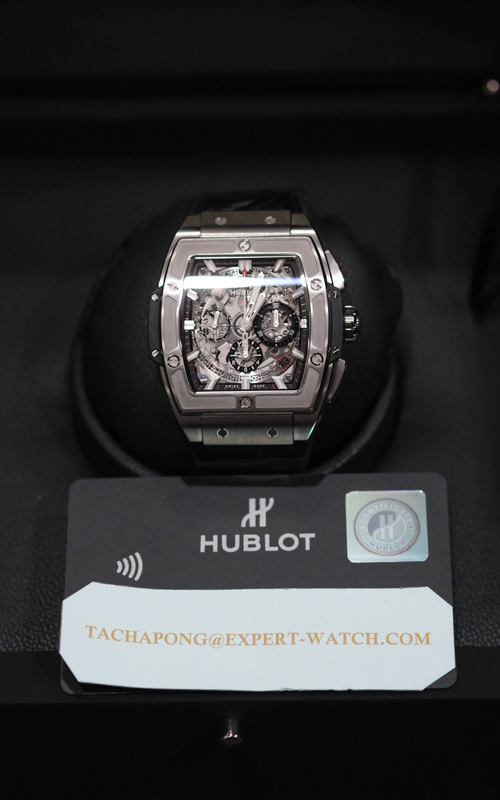 บอร์ดนาฬิกา Sold / [sold]NIB HUBLOT Spirit Of Big Bang Black magic 42 mm.